Experience one of the most thrilling motor sports out there, get behind the wheel of a Turbo WRX Rally Car. 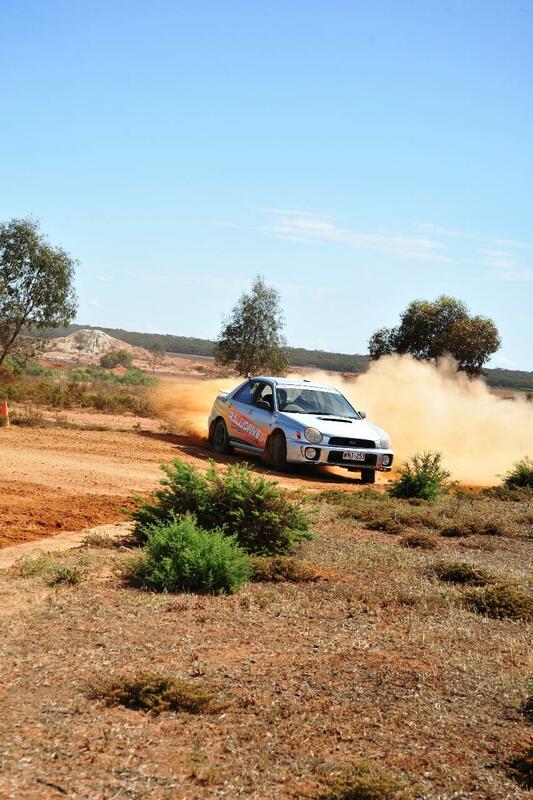 Discover the secrets of this awesome car, get sideways and have a load of fun on a specially designed rally track. Your day will start when you arrive at at the Loveday 4x4 Adventure park where you will run through a race briefing and make sure that you are familiar the cars and the experience that is ahead of you. When you’re ready you'll meet your race instructor and then get strapped into a race prepared Subaru WRX rally car, then you're off! Drive 5 blistering laps getting more familiar with the track and car after each one. Your race instructor will give you constant guidance throughout the experience ensuring that you will be driving faster and faster each lap, and improving your technique with each one.